Superb value for money making 5 litres from just one bottle. 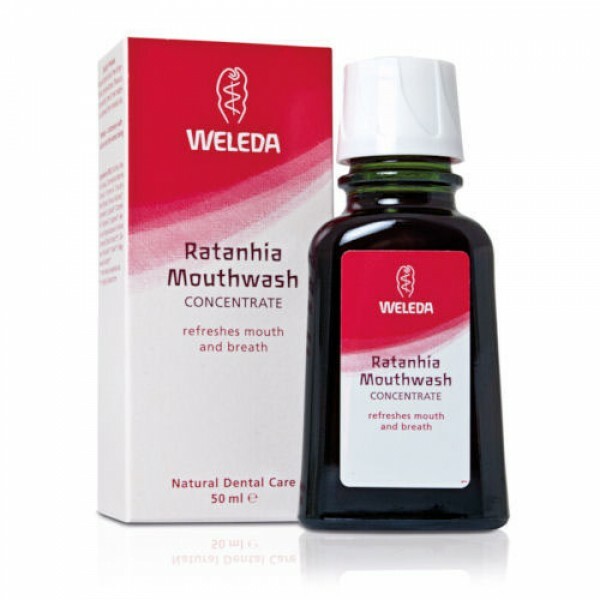 Soothing Ratanhia is used for its astringent properties to naturally strengthen the gums and help keep mouth and gums in good condition. Peppermint and spearmint leave your mouth feeling refreshed. Pour 5 to 10 drops into half a glass of lukewarm water. 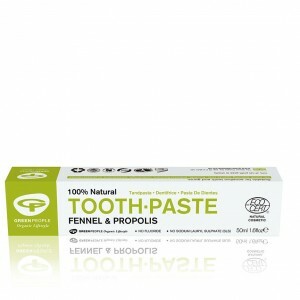 Rinse the mouth well and/or use as a gargle.